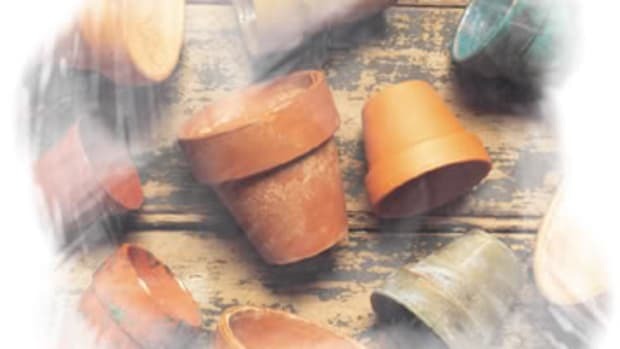 Gardening is dirty business, but that’s a good thing because building healthy soil is essential for growing productive flowers, vegetables and herbs. One of the best ways to improve your soil is to add compost. While not high in fertilizer value, compost has many benefits, including making nutrients more available to plants, improving water drainage on clay soils and retaining water on sandy soils. 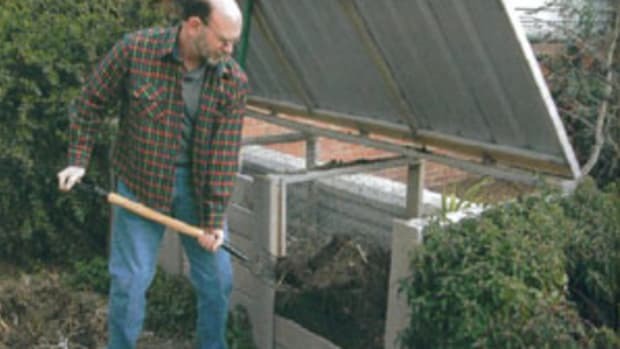 Fall is a great time to make or buy compost and add it to your garden beds. First you need to know how much compost to add. 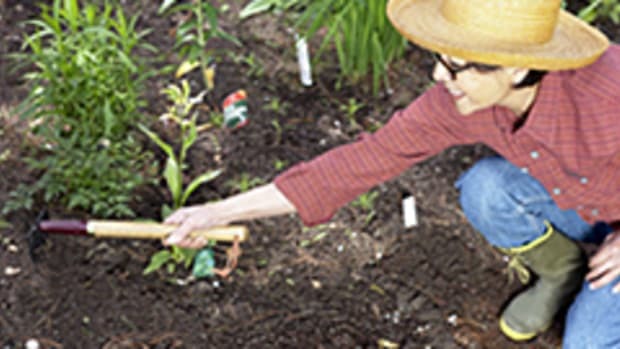 For existing flower and vegetable gardens, work in a 1- to 2-inch-thick layer of compost in spring or fall. For a new garden on poor soil, add a thicker layer. The easiest way to apply compost to a small garden is to buy bags. Bagged compost is usually sterilized and free of weed seeds. While more expensive than buying in bulk, buying compost in bags is more convenient. For larger gardens, buy compost in bulk. Many garden centers, nurseries and even municipalities sell bulk compost. 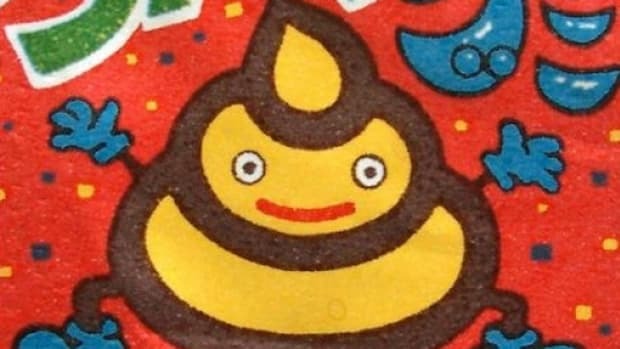 Get to know your compost before buying it. The compost should be dark-colored with an earthy smell and some small chunks of organic matter. Avoid foul-smelling compost or compost with large amounts of undecomposed material. To haul it, consider finding a friend with a pick-up truck to share a load. The cheapest way to get compost is to make your own. “Not only do you get the satisfaction of knowing what’s in your compost, you save money by not paying to haul your yard waste away and help the environment by not filling up the local landfill,” says Chip Tynan, horticulturist and composting teacher at the Missouri Botanical Garden in St. Louis. Fall is the perfect time to make compost. 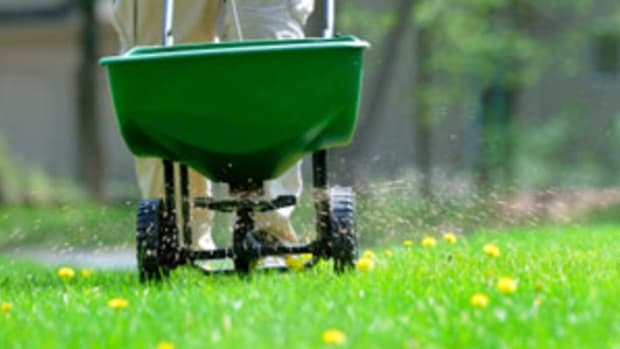 Your yard is loaded with compostable materials, such as grass clippings, leaves, vegetable debris and old plants. To build a compost pile, choose a spot near your garden or kitchen so you can easily add organic matter. Construct or buy a 3- to 4-foot-wide and tall container. 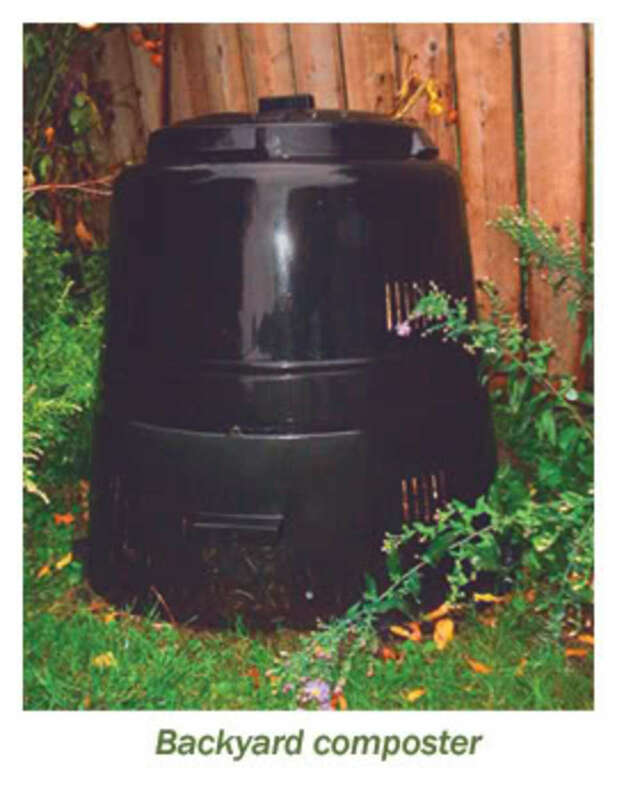 Compost bins are typically constructed of wire, plastic or wood. Add a 4- to 6-inch-thick layer of brown material (chopped leaves, straw, hay) on the bottom of the pile. Add a 2- to 4-inch-thick layer of green materials (grass clippings, vegetable plants, vegetable kitchen scraps) on top of the brown layer. (Avoid adding any meats or oils since these will attract animals.) Alternate layers, moistening each one until the pile fills the bin. Cover the bin to prevent animals from entering and to keep the pile from getting too wet. The pile will heat up as it decomposes. Once the pile has cooled, mix and moisten the materials, and the pile should heat up again. Repeat this mixing process a few times, and in a few months you should have finished compost to use in your garden. 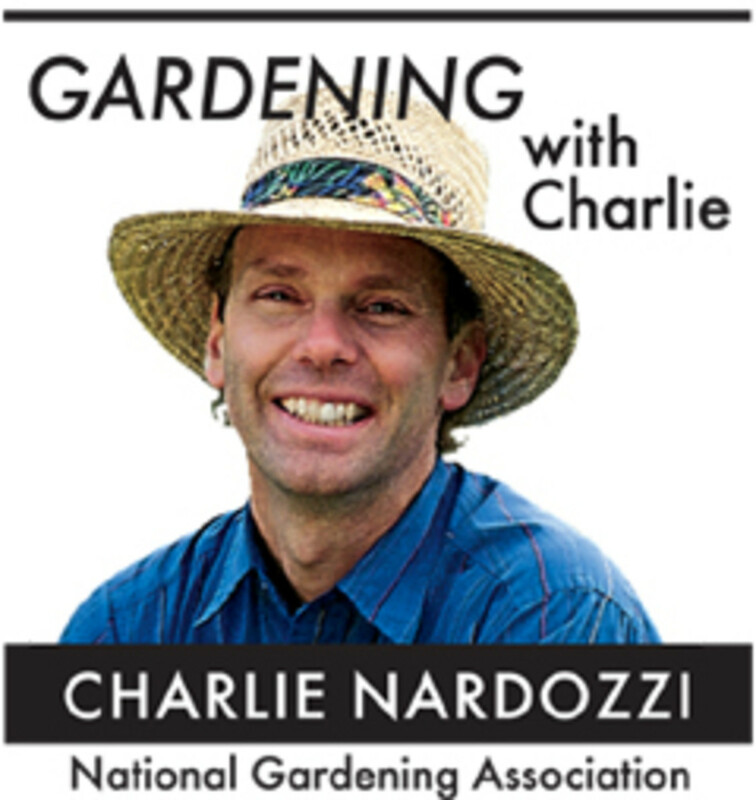 Charlie Nardozzi, a nationally recognized garden writer, book author, speaker, and radio and television personality, has appeared on HGTV, PBS and Discovery Channel television networks. 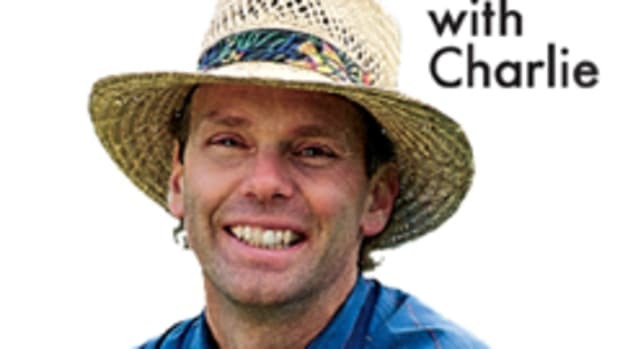 He is the senior horticulturist and spokesperson for the National Gardening Association and chief gardening officer for the Hilton Garden Inn.